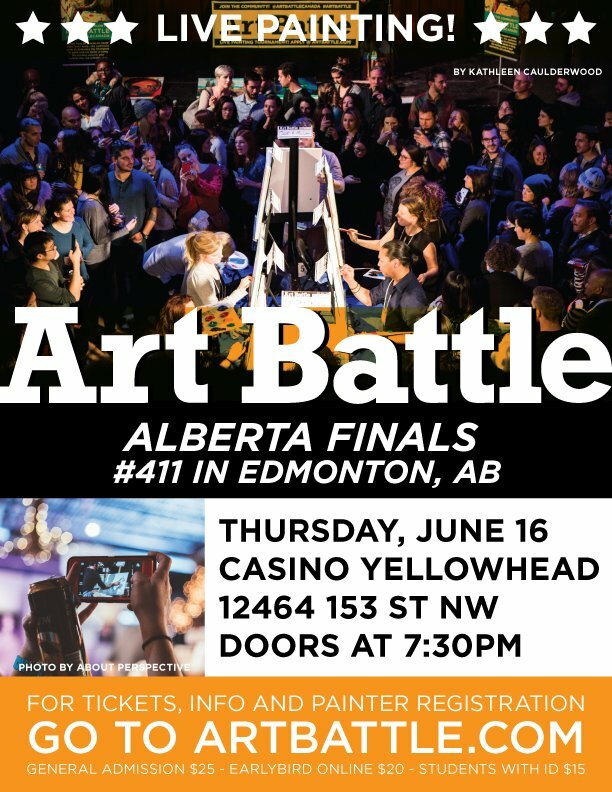 Grab your best pals and head out for a sizzling experience of creation and community at The Sanctuary Centre for the Arts! 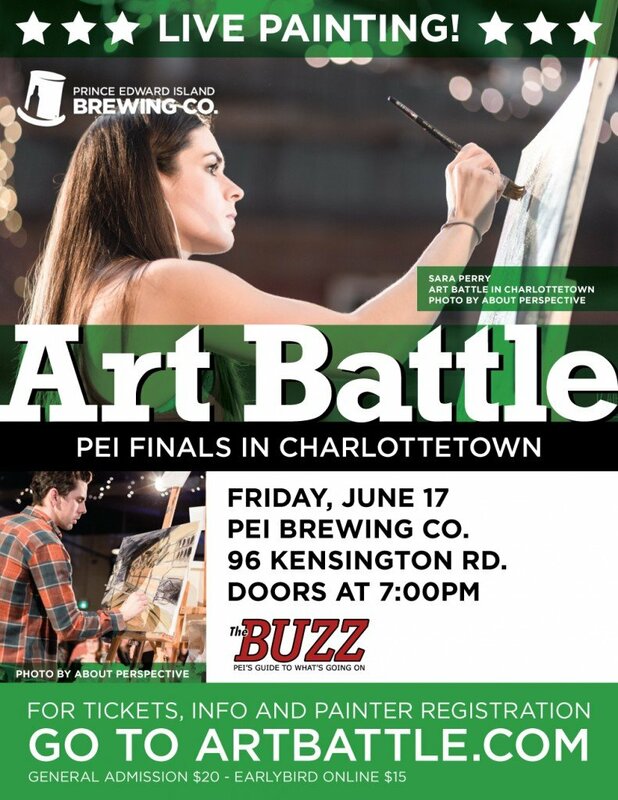 Presented locally by Fort Erie Arts Council! 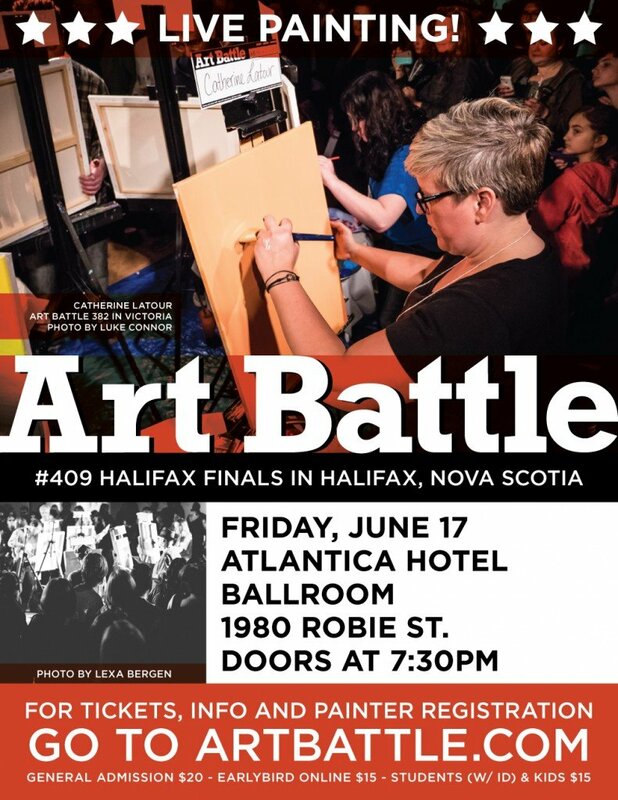 *Follow us on Instagram @ArtBattleFortErie! 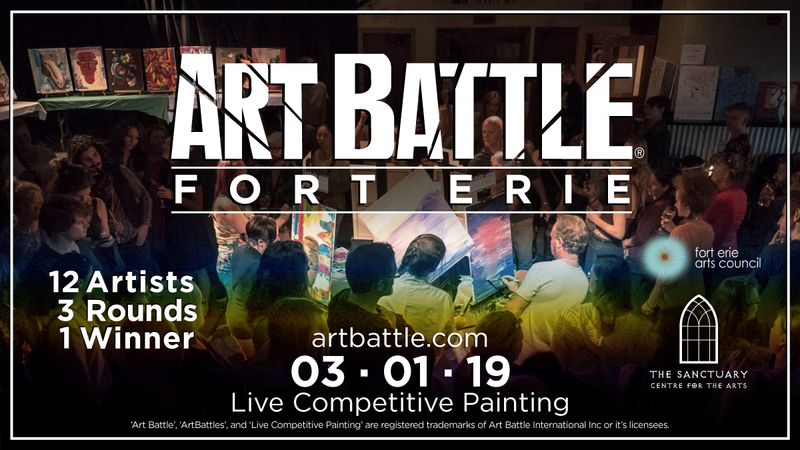 Art Battle – Fort Erie!